PlastiColor's universal-fit Elite Floor Mats are ultra durable, molded with the highest quality materials for the ultimate in style and protection. 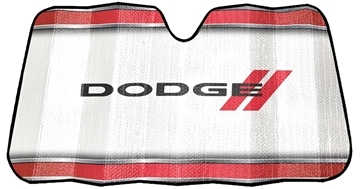 The logo design is molded in and will not fade or wear-away. Safety Retention Auger Kit is included with every pair. 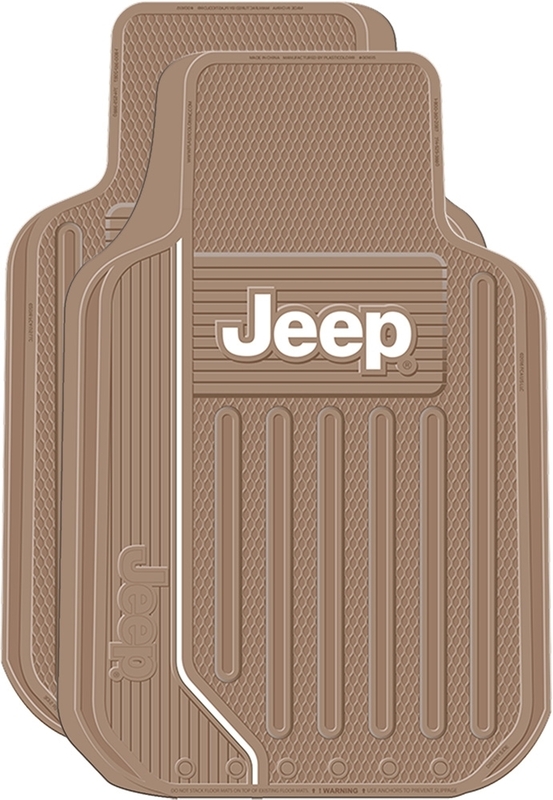 The floor mats easily clean with soap and water. 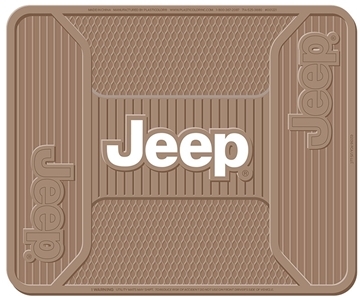 Each floor mat measures approximately 18 1/8” wide X 26 ¾” tall.